I am SO excited for today!! If you follow me on Facebook, you know I’ve been posting each day this week about the other 24 bloggers that are sharing their Ultimate Gift Guide and Giveaways. Well, today it’s finally my turn to share with you not only my amazing gift guide for the holidays, but an amazing GIVEAWAY, too!! Woop woop! Every year, David and I struggle with getting gifts for each other. I never know what to get for David. He doesn’t want anything, and because he’s such a minimalist, he doesn’t really need anything either. What the heck do you buy for a guy like that? He also has trouble getting a gift for me (so he says!). I’m not sure why, I think girls are WAY easier to buy for! Anyway, to help with our little issue, this year I gave us a little challenge. We both were to find 10 Christmas gifts that would not only be loved by each other, but by your spouses, too! We didn’t want to keep all these great finds to ourselves. ‘Tis the season to share! 🙂 To make it easy, most of these awesome gifts are from Amazon. I’m ALL about one stop shopping. And, free shipping!! 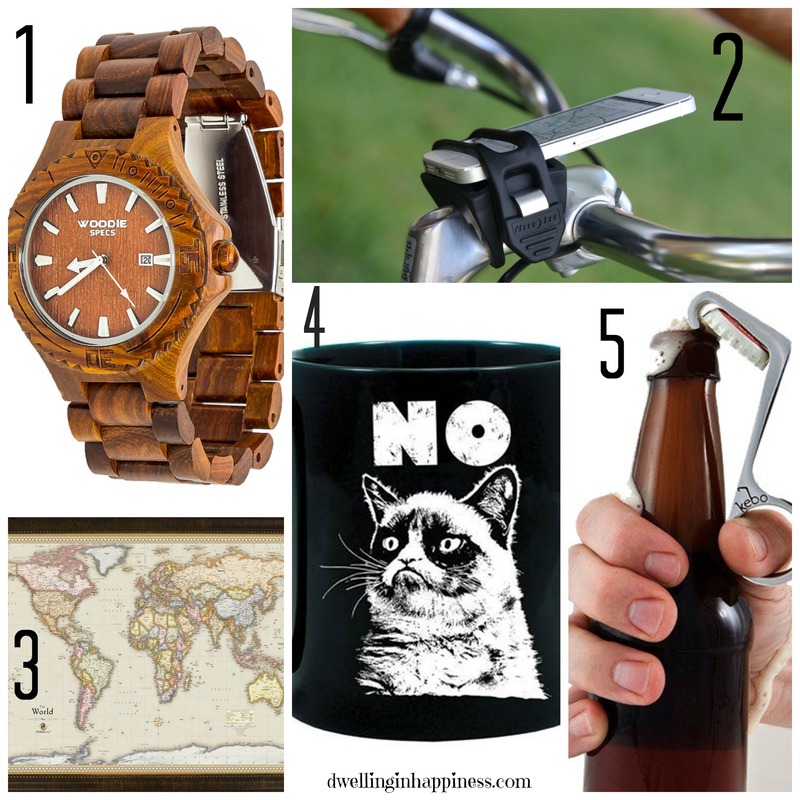 I’m pretty stoked about my finds, so without further ado, here are 10 perfect gifts for your spouse! I’m back! And, uh, WOW. My jaw has dropped. How AMAZING are all of David’s finds?! That scarf! That watch! I’ll take one of each please, honey (Hint hint…)! He did waaaaay better than he thought he was going to do. I hope you have found some inspiration here for some gifts for your spouse. I think I need to give David and I this challenge every year! And now, are you ready to see what fabulous things I’m giving away?! 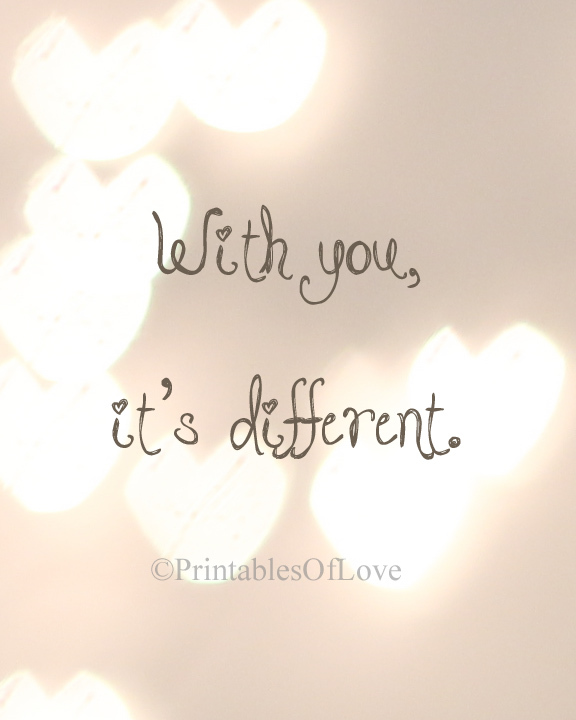 Up for grabs is this lovely framed 8×10 “With you, it’s different” print from Printables of Love on Etsy! This would look SO pretty hanging in your bedroom or somewhere special for you to look at each day! 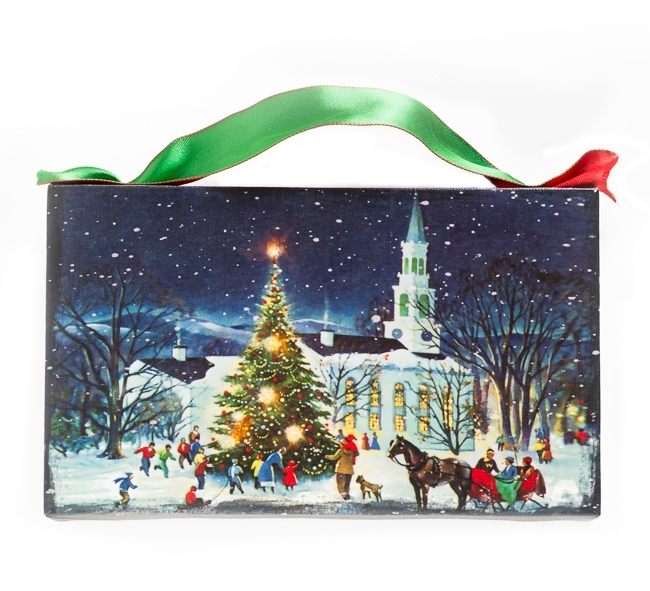 I also have this beautiful “Town-Gathering Scene” light-up Canvas from Mollie’s Market! I have a Santa one already hanging in my living room, and I LOVE it! So perfect for the holidays, and I love how it looks lit up at night. 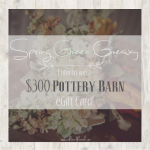 Enter for your chance to win below!! Please be sure to read the Rafflecopter terms and conditions below before entering. Contest ends Friday, November 28th at 12:00am EST. Due to shipping constraints, this giveaway is open to US residents only. 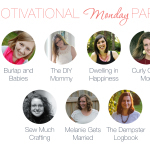 If you’re in need of some more inspiration, check out my 24 bloggy friend’s gift guides. You are SURE to find what you need. And, in addition, enter all of their AMAZING giveaways!!! Their giveaways run for a week after their post date. So, if they posted their giveaways on Monday November 17th, you only have until Monday November 24th to enter. Hurry and go visit!! This gift guide is adorable! Great job you two! Valerie@ Occasionally Crafty recently posted…Silhouette Portrait Giveaway! Thank you so much, Valerie!! 🙂 Have a great weekend! 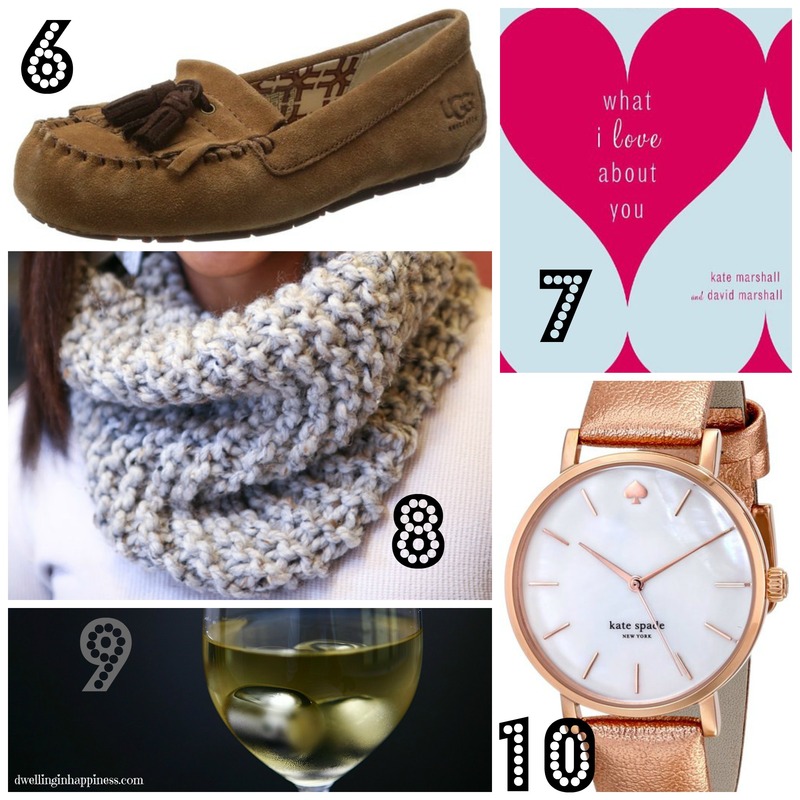 Such a neat gift guide, Amanda! I’d say your husband did pretty darn good! There’s quite a few things I love on here… Will be sharing it with my husband 😉 Have a great day, friend! Thanks Kendra! And I TOTALLY agree!! I don’t know what he’s talking about when he says it’s hard to buy gifts for me. I don’t believe him anymore! 🙂 Happy Friday!! Perfect ideas! I am loving the cowl scarf and boot cuffs! Nice job! Such a great choice! 🙂 It’d look so pretty lit up! Have a great weekend, and good luck! 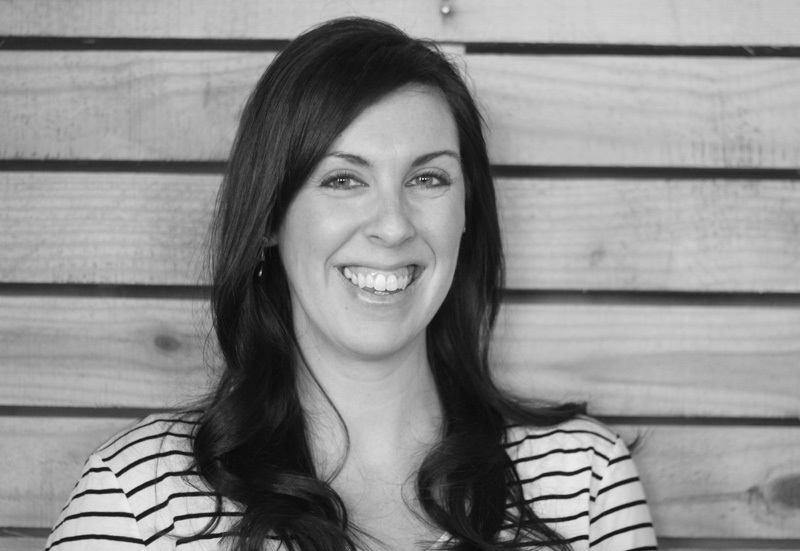 Love your gift guide! My husband has a thing for funky, unique watches…he would be all over that wood watch. Definitely checking that one out! 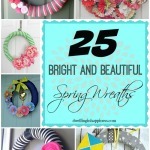 Amy | Canary Street Crafts recently posted…5 Silhouette Projects + A Silhouette Portrait Giveaway! Thank you Amy!! It’s SUCH a cool watch! I’ve never seen an all wooden one, but I loved it. Hope you have a great weekend, friend! Great holiday gift collection! I am dreaming of that Kate Spade watch. Victorian winter home is beautuful! I agree!! I love that one. 🙂 Good luck!! LOVE, the holiday gift guide. I am always looking for something unique to give the family. 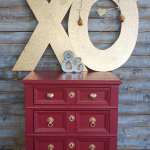 Thanks so much for including our boutique as part of the FREE giveaway this week! Mollie’s Market recently posted…Getting Ready for Thanksgiving Guests? Thank YOU so much for sponsoring this giveaway!! All your canvases are just gorgeous, and anyone is lucky to have one! 🙂 Hope you have a great weekend! Girl he did goooood!!! 1) I LOVE that Friends printable, I quote that all the time too! and 2) that Kate Spade watch, swooning!! Give that guy a beer! Right!?! I’m in love with ALL that he chose, but that watch is my favorite!! And the Friend’s quote is the best, too. He totally was having a beer while he was finding all these, maybe that helped? 😉 Have a great weekend! Such great ideas! I always have such a hard time picking out gifts for the hubby and you’ve given me some great ideas!! Thanks Bre! I know, guys are totally hard to buy for. Hopefully this help a little!! 🙂 Hope your Friday is going great! What a wonderful giveaway! Sadly, I don’t have Instagram in order to “unlock” the other entries so I’m out, but good luck to everyone!. I love the boot cuffs – even though I don’t have any cute boots to go with them…yet! Me too, Meagan!! They look SO warm and cozy. 🙂 Hope you’re enjoying your weekend! Jolly Snowman Silhouette and the “Be Merry” from the printables. The Jolly Snowman is SO cute! 🙂 Thanks for entering, good luck!! The Santa List and the Chalkboard Joy To The World are my two favorites from each shop! I am sure if I had to pick again it would change because there are so many great ones!! I like the The Santa List, Naughty or Nice, and I like your list (guild) too. Oh I love everything in your gift guide! So many great ideas that I haven’t even seen before! 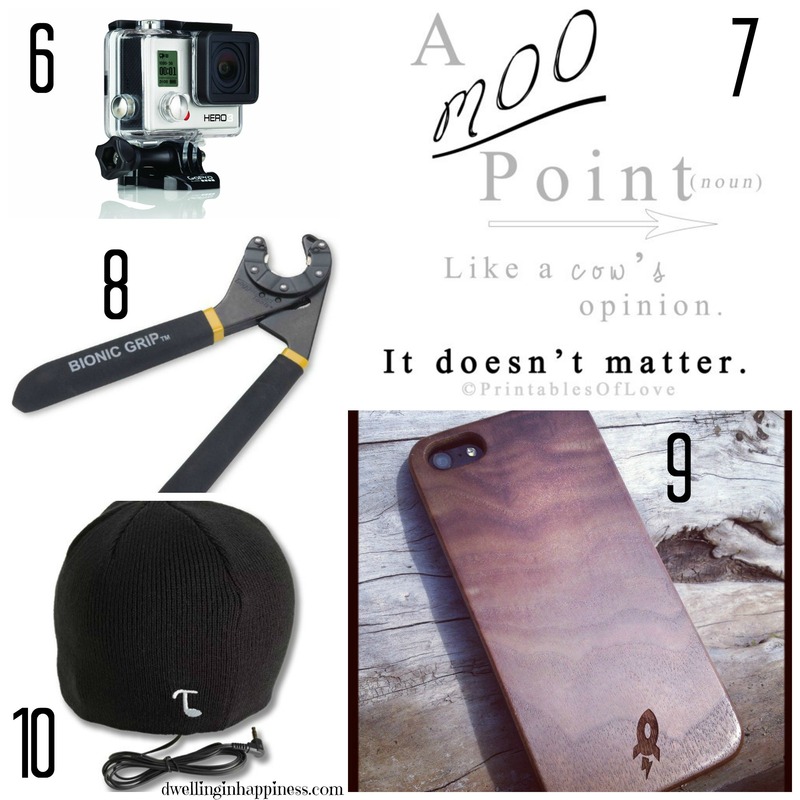 I am putting that wood chevron iPhone case on my list…LOVE! 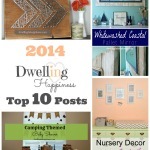 Tara @ Anything & Everything recently posted…Pinecone Decorative Tree – Trim The Tree Blog Hop! I like the Jolly Snowman and Be Merry! 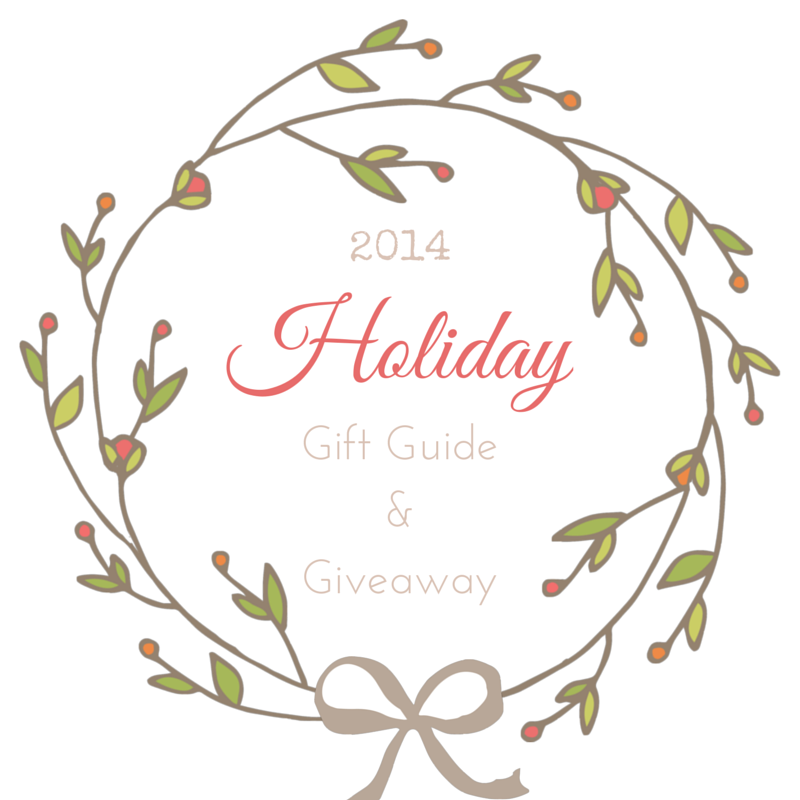 Lovely gift guide and also the giveaway. Thanks. Thank you, Benny! So appreciate you entering! I love the Joy to the World print and the White Church canvas! Thanks Sydney!! I was totally shocked at his choices; he did so great!! Hope you Thanksgiving was awesome! 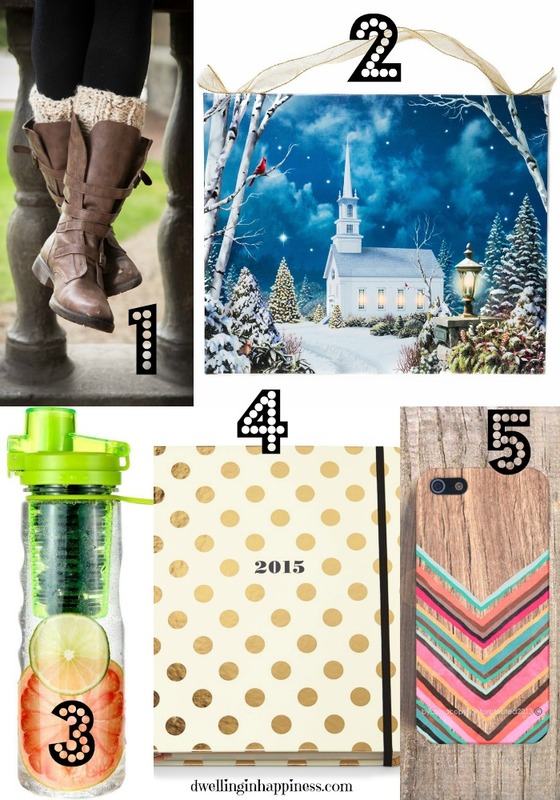 Pingback: Holiday Gift Guide + Giveaway! !